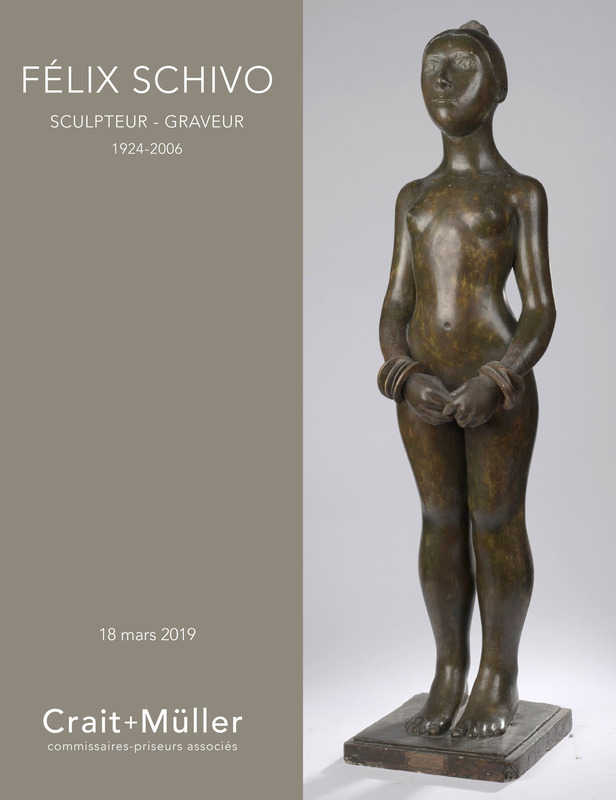 Since 2004, the Galerie Malaquais has been showing independant figurative sculpture. This school, which spans several generations, started with Rodin, Bourdelle, and Mailol, and is marked by its commitment to the humanistic and the poetic. 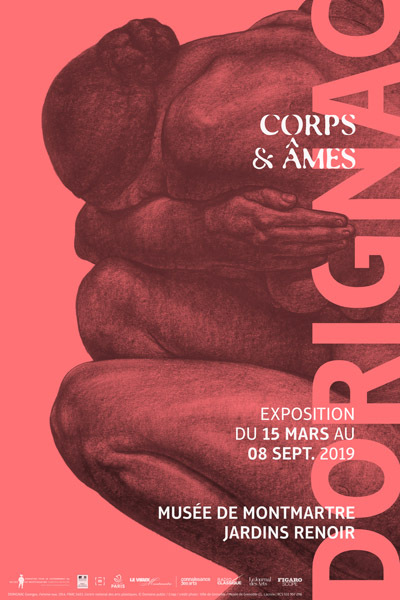 Through thematic exhibitions and in-depth publications, the Galerie Malaquais displays the great range of these artists, including their sculptures, drawings, paintings, and photographs. 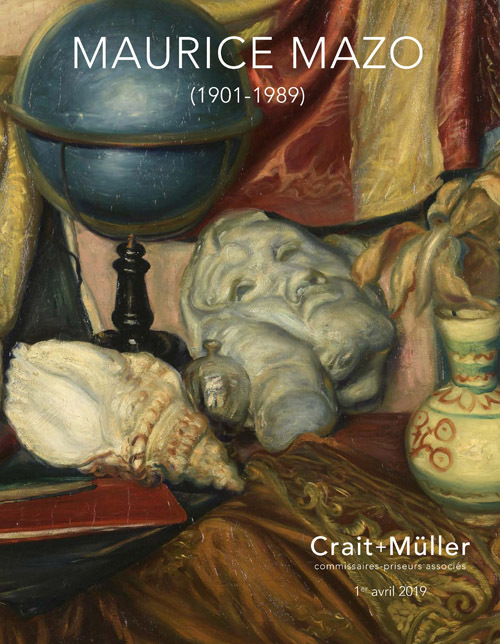 Through this project, the Galerie Malaquais has become one of the major actors in the current art market, dealing with the principal French museums as well as with private collectors.